We are searching for a Head Coach! The Lacrosse team of TSC Eintracht Dortmund invites applications for the part-time position of Head Men's and Women's Coach. Dortmund Lacrosse is a member of the DlaxV (German Lacrosse Association) and both teams are in the 2nd German Lacrosse- League (2. BLW). Our Lacrosse team is a part of the biggest sports club in Dortmund, which offers a wide variety of sports, including not only Lacrosse but also Soccer, Hockey, Gymnastics and much more for more than 7000 members. We are searching for a Head Coach for both the Women's and Men's teams. Each team consists of 30-50 highly motivated players of different levels. 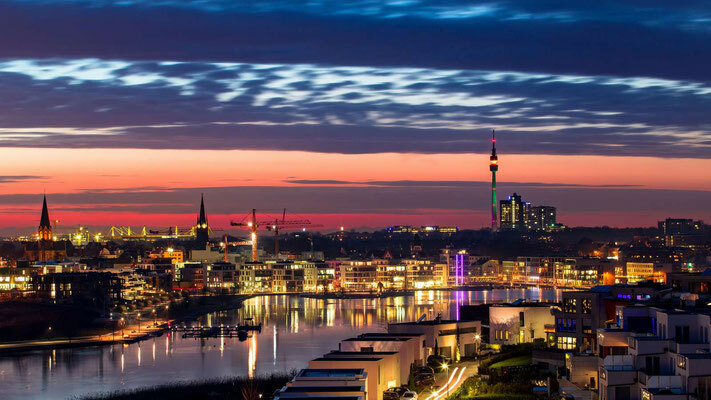 Although Lacrosse is still a relatively little-known sport in Germany, it is growing constantly and we now have more than 50 Lacrosse clubs, most of them with both men’s and women’s teams. In addition, the youth program is growing rapidly since we have two active youth leagues. Coaching is in English. German language skills are not necessary, but helpful. 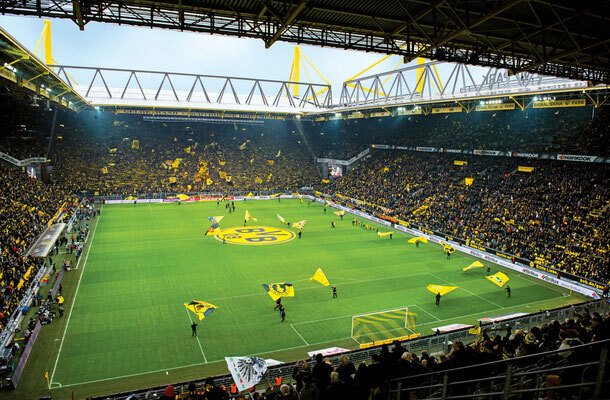 Like almost no other German city, Dortmund has experienced enormous changes in recent years. 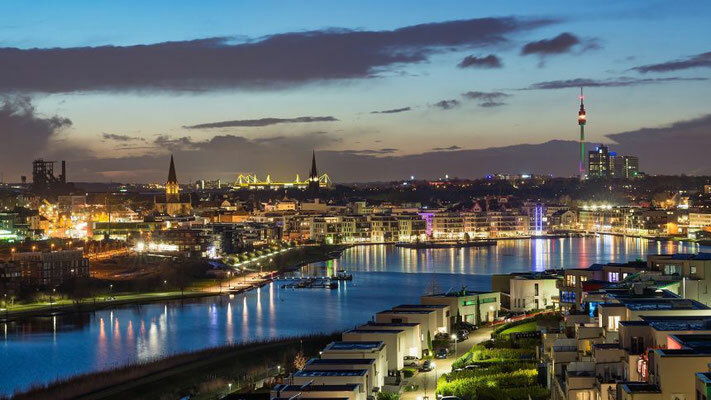 The biggest city in the Ruhr Area also convinces with a wide range of possibilities in the cultural and sporting sector, with extensive green areas and a high quality of life.[...] 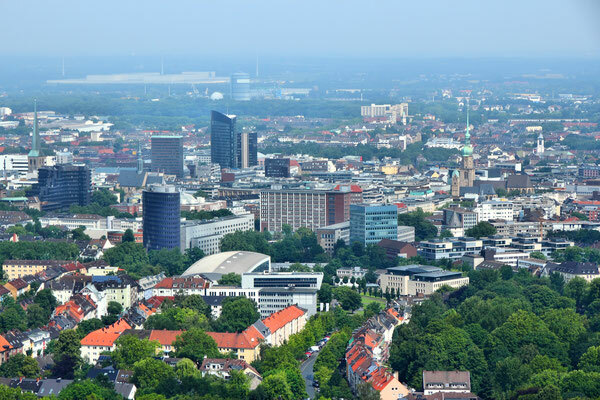 Counting nearly 600,000 inhabitants Dortmund continues growing. 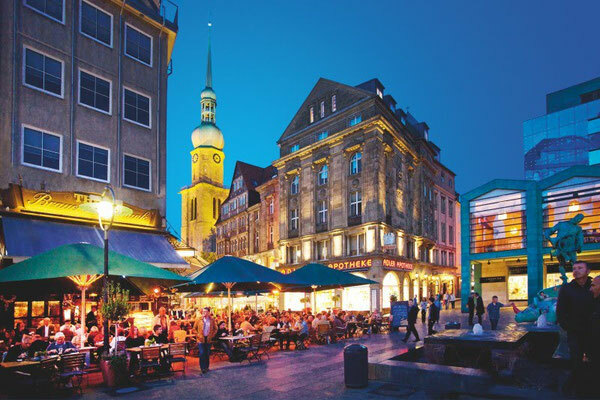 [...] Dortmund is one of the biggest cities in the Federal Republic of Germany and the economic and cultural centre of Westphalia. [...] Coal, steel and beer guaranteed economic prosperity beyond the middle of the past century. 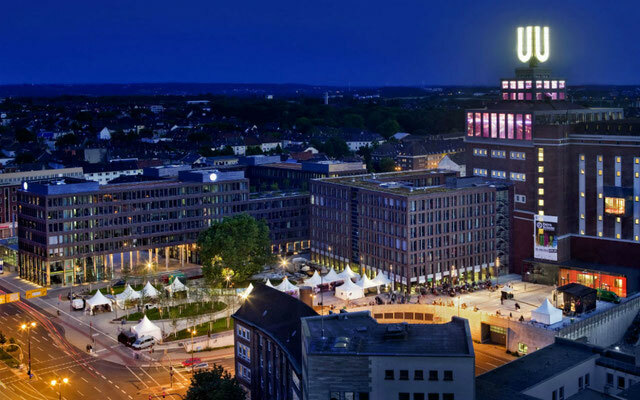 In the course of structural change, however, new branches like IT, micro systems technology, logistics, communications- and media technology have re-shaped Dortmund’s corporate landscape.